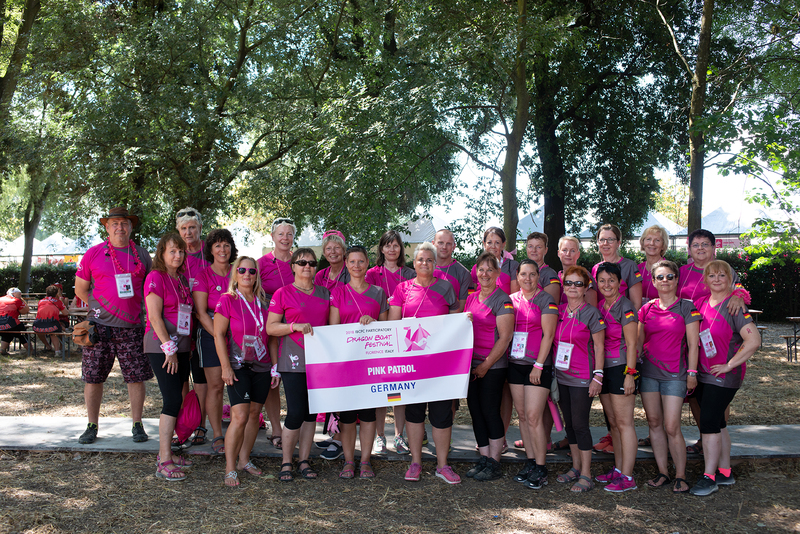 the Team PINK PATROL GERMANY. the paddling in Pink from Canada where he was glad to be taught about it. Center to the next to inspire the Docs, nurses and especially the Survivors. times. We lost two friends in that time but we were able to accompany them. That is one thing what makes a group. Heilbronn to join the competitions in Florence. We can hardly expect it.